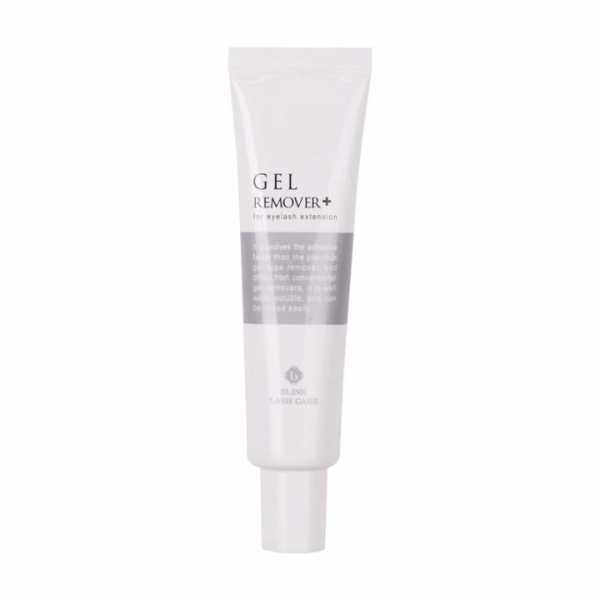 This Gel Glue Remover++ is extremely gentle on the eyes as it in cream type. Because it does not contain Acetone, it quickly dissolves adhesives in the safest and does not damage the natural lashes. It dissolves the adhesive faster than Gel Remover and it is well water soluble which rinsed easily. Weiterführende Links zu "Gel Remover Double Plus - 30g"
Kundenbewertungen für "Gel Remover Double Plus - 30g"